One of the fun parts of being a financial planner is getting to field and answer questions from clients and readers all around the country. 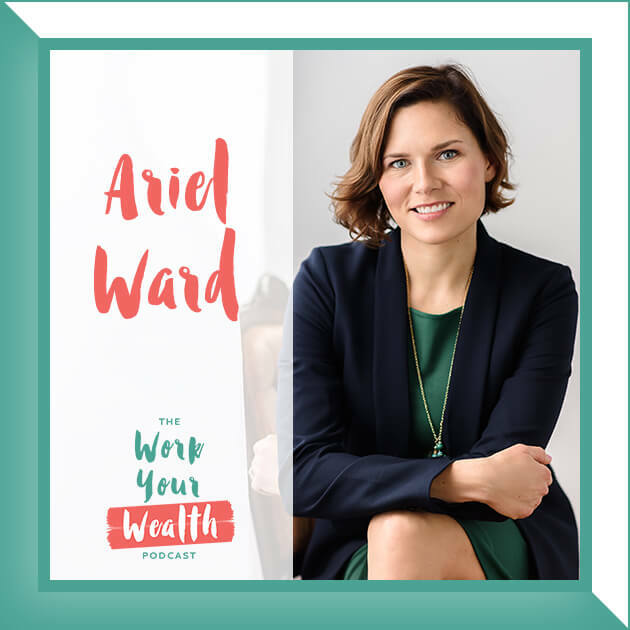 In these Work Your Wealth episodes I’ll be taking time to address and answer questions I’ve come across from readers and clients throughout my career. 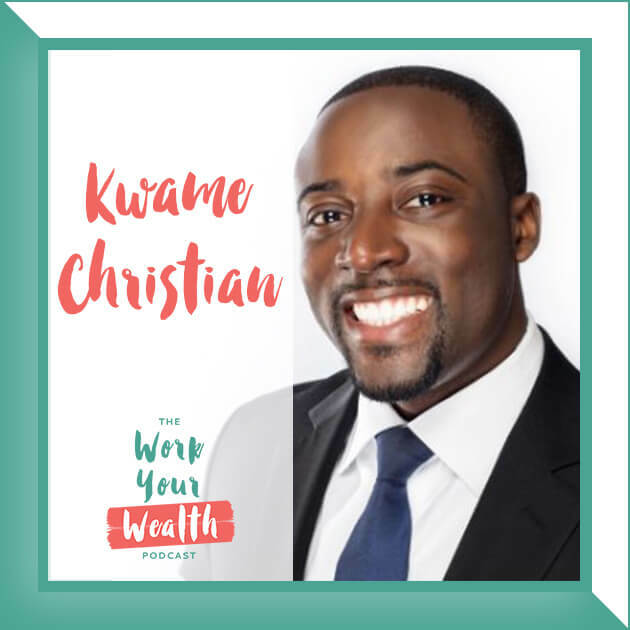 On today’s episode, I have a super fun guest to help me answer some of of your money questions. 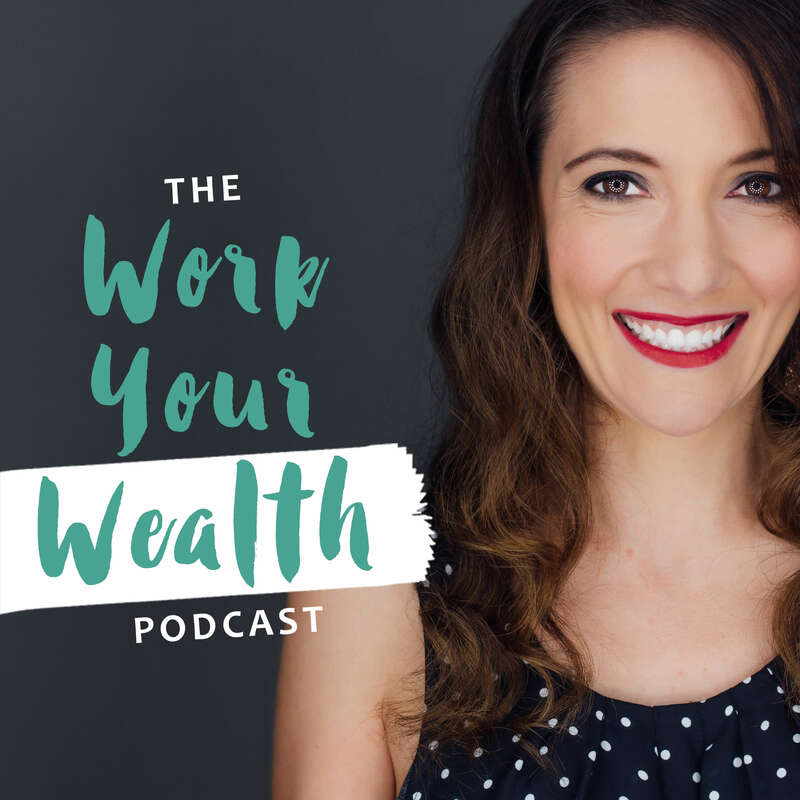 Today Brian Storjohann (yep, my hubby) and I are diving in to tell you about the emotions, stories and good and bad money moves behind our finances.